The alternate universes are a great element of superhero comics. They not only reveal how things could be if situations changed and let stories such as Final Crisis, Kingdome Come, and The Dark Knight Returnsunfold. Since the superhero stories generally have a sci-fi origin, they also feature time travel. Therefore, our older heroes go back in time and guide their younger ones and vice versa. However, what about the comparing one version of the heroes to the other? Some of the future heroes are not as capable as their present-day version. This leads to us finding a lot of older characters which are way more cool than their younger selves. 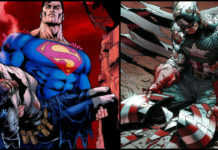 This is a list which features such superheroes. 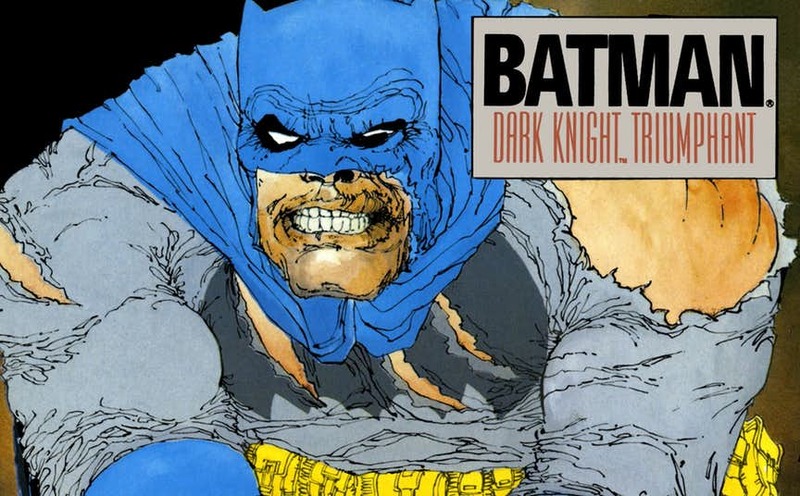 In 1986’s Frank Miller comic, The Dark Knight Returns we saw an older Bruce Wayne being forced to come back and put on the Batsuit due to a crisis in Gotham. This comic book also served as an inspiration for drawing the Batman character in Batman v Superman: Dawn of Justice. What made the older Batman cooler than the Batman of today? Despite being older and less agile, he not only took on but, defeated younger, faster and stronger enemies. His mastery over the young hotheads is the true quality which made him really cool. Madame Web is a crucial part of Spider-Man mythology. She is a seer, and she can see as well as share visions of the future. In one of the numerous battles that Spider-Man fought with Kraven the Hunter, she told him that he was the center of a web of morality and if he killed Kraven that web will be destroyed. 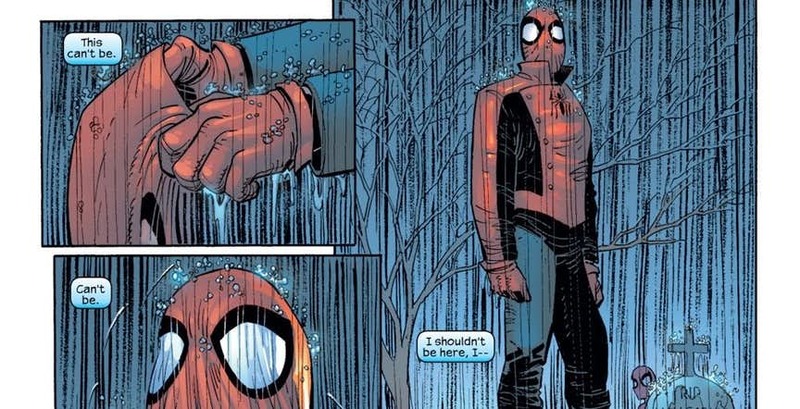 Spider-Man was aware of this future. Eventually, he kills Kraven in a final battle. This results in the web-slinger becoming extremely brutal and killing villains like Doctor Octopus. His costume was super cool too. Garth Ennis’ Punisher MAX comic series focused on Frank murdering a lot of villains. In this series, there was a lot of violence, emotional sequences and some humor in typical Ennis’ style. Including Barracuda and Fury: My War Gone By, based in the same universe, the series also served as a political commentary of sorts. In this comic based in the aftermath of World War 3, and the end of humanity as we know it, Frank Castle has survived, and he reaches New York City after hearing rumors about a secret shelter built by the elite of the world. He reaches there and accuses the survivors of encashing the War. Despite being told that they were the last human survivors and the only way for humanity to continue, Frank kills them all before perishing to radiation poisoning. The Hulk is one of the greatest Marvel characters. Peter David and George Perez created The Maestro, a future version of the Hulk living in a world where he is the only surviving superhero and humanity is nearing extinction. Despite being driven mad by the vast amounts of radiation he’s absorbed, the Maestro is still much stronger and much smarter than the Hulk. 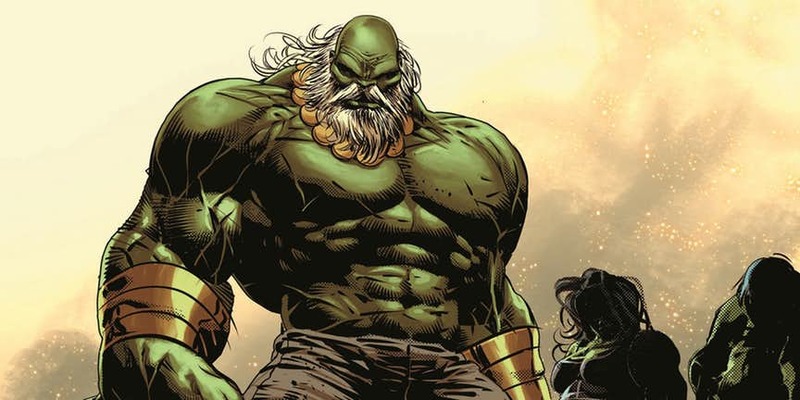 Despite having been supposedly beaten in their first fight, by having been sent back in time to the moment that the gamma bomb exploded creating Hulk, Maestro turned out to be resilient. He has battled the Exiles, Captain Marvel (the Genisflavor) and even returned to present day to fight Hulk again. He is also a key character in the Jonathan Hickman’s Secret Wars, heading an army of Hulks to dethrone the Beyonder-powered Doctor Doom. After the events of House of M, Cyclops became increasingly violent resulting in Schism, where he sets up his independent island nation-state off the coast of San Francisco using half of the mutants. This leads to his playing a cameo as a Phoenix controlled villain in Avengers vs. X-Men. The culmination of this character arc comes with his full conversion to a Magneto-esque mutants’ rights freedom fighter. Cyclops works best as a fugitive who creates mayhem citing mutants’ rights. Nothing can really stop him. 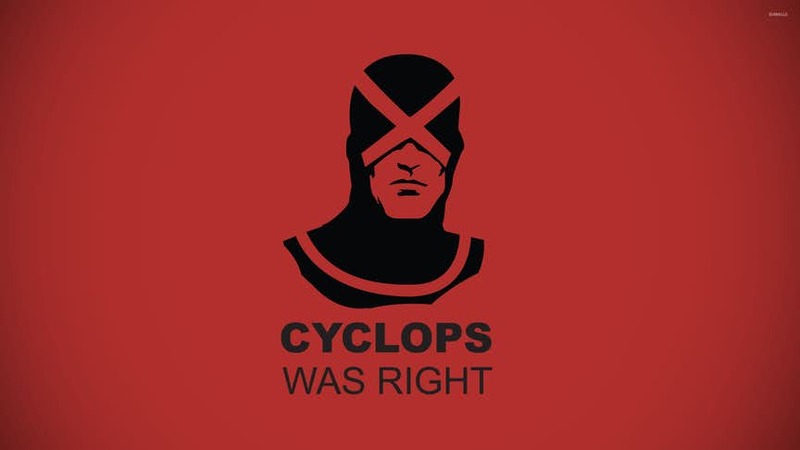 However, the fact here is that the younger as well as, the older self of Cyclops is the same. 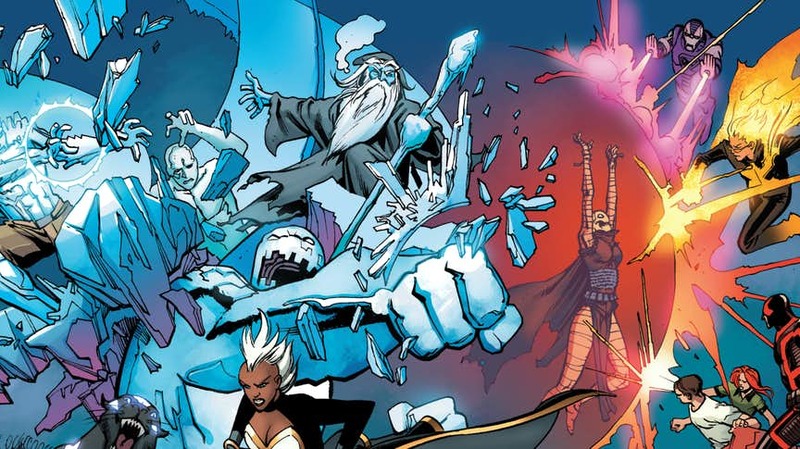 Iceman is among the original X-Men, and one of the most powerful as well. He is not as powerful as Jean Grey, but, still quite capable with his manipulation of ice and snow. He is nearly unkillable, and be went on to become a professor at the new school set up by Wolverine after Schism. He’s apparently so immensely powerful that he can create independent clones. In Battle of the Atom, Brian Michael Bendis showed a much cooler version of the Iceman. He looks like a wizard and is capable of manipulating ice and snow on a planetary scale, and that’s really cool. 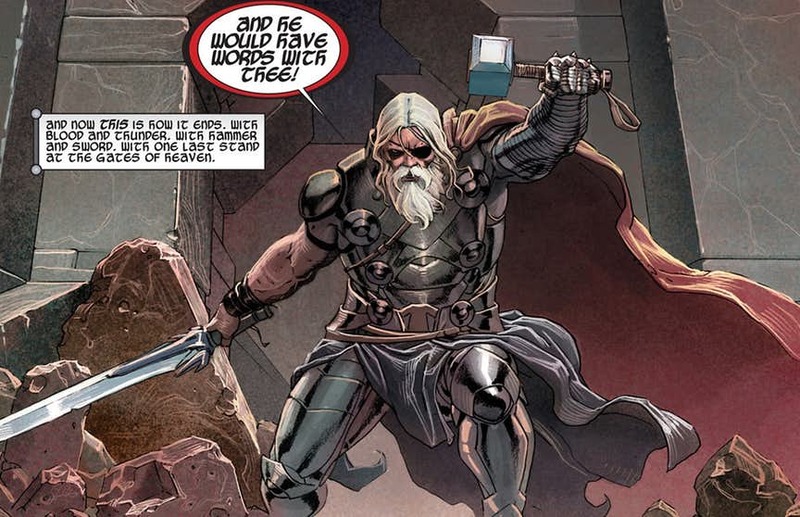 A hammer-wielding God of Thunder, Thor is any way cool, but, it was the Jason Aaron created Thor: God of Thunder which truly describes Thor’s life as king of Asgard. The last stage of his life is King Thor. He is old and weather-beaten, but, incredibly powerful. 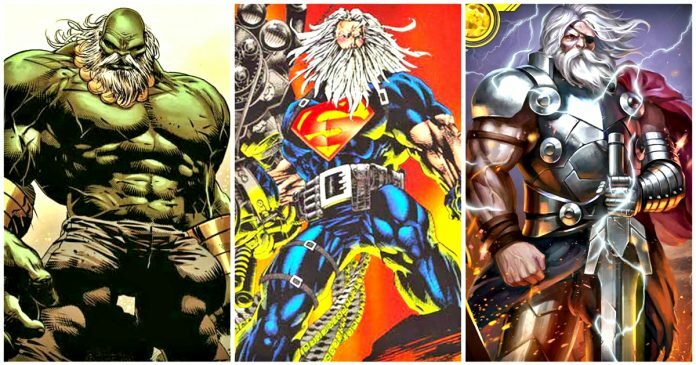 He takes on with a god power serial murderer who aimed to wipe out all gods of the universe. While the modern day Thor initially beat the enemy, but, the King Thor later battled and defeated Galactus. He sported an eyepatch and a Destroyer arm. That’s as cool as it gets. Wolverine has always been popular, and there was a time when he was depicted on the covers of even those comics that didn’t feature him, only to improve sales. 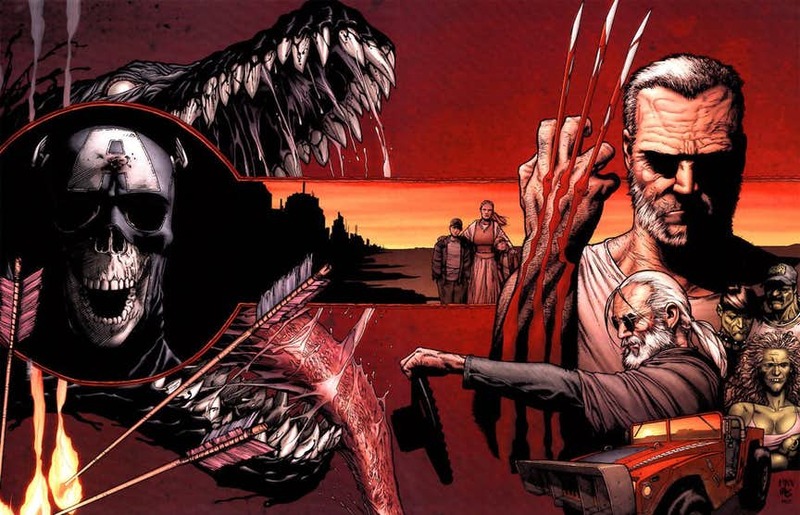 In the Mark Millar and Steve McNiven’sOld Man Logan, he is shown as an old and retired guy, living in a post-apocalyptic United States controlled by supervillains. 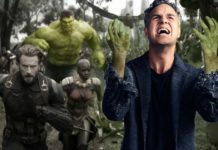 Red Skull rules the country; superheroes are dead, Hulk and She-Hulk are in an incestuous relationship, creating a gang of tiny hillbilly Hulks. The old Wolverine is compelled to pick up his claws again after Hulk slaughtered his family. Later we saw him in Jonathan Hickman’s Secret Wars. He is shown as a senior mentor that the X-Men had been missing after the deaths of Cyclops, Wolverine, and Xavier. 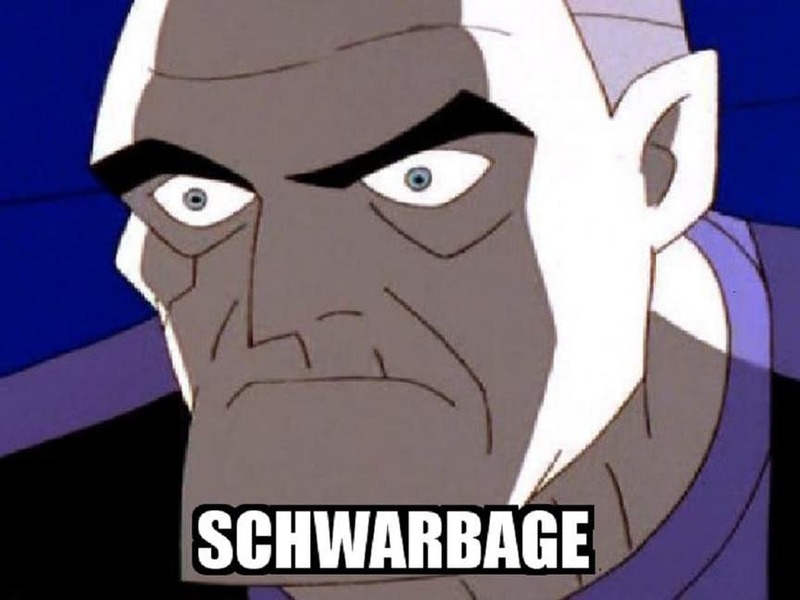 Batman Beyond is a unique glimpse of the future in the DC Animated Universe. It is set several decades after Batman: The Animated Series, and shows Terry McGinnis, the heir to Batman title, being saved by an aged Bruce Wayne, two decades after he stopped being Batman. Bruce had stopped being Batman due to the trauma created by Joker, his old age, and failing health. There was a time when Batman broke his sacred rule and aimed a gun at a criminal. Although he didn’t follow through and pull the trigger, he still realized it was time to hang up the cowl. Bruce trained Terry to become Batman. Later Batman tried interrogating a criminal, but, failed. However, it only took a few whispers from Bruce to frighten the criminal into obedience, highlighting that he was as cool as Batman ever could be. One of the biggest Superman stories ever is All-Star Superman by Grant Morrison featuring art by Fran Quitely. This comic book showed the biggest accomplishments and the most daring stories of the hero, set in his final days. He eventually flies into the sun, giving it another boost to protect the world even in death. In reality, Superman built a great machine within the sun, to keep it running for millions of years into the future. This was linked to another comic by Grant Morrison written almost a decade earlier. In DC One Million, Superman showed us how the world might appear in the 835th century. It was shown to be the century when DC would come out with the one-millionth issue of their comic books. 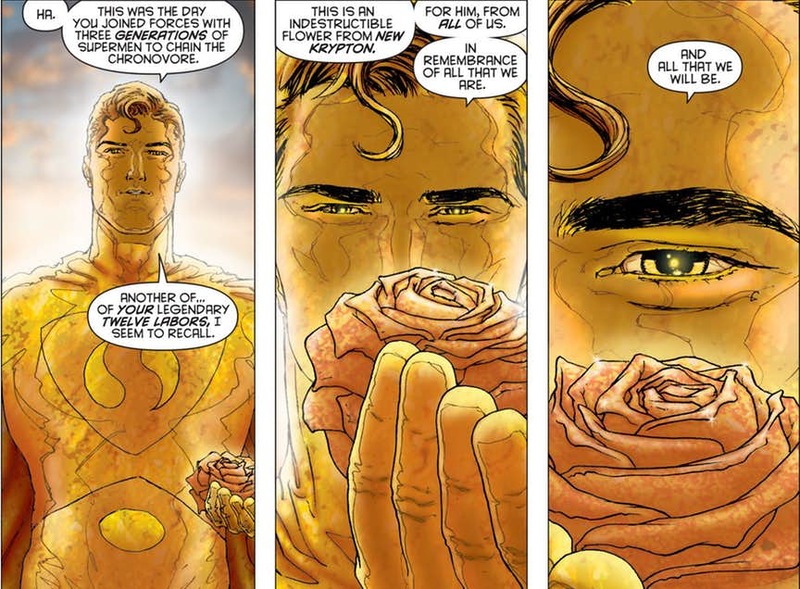 This comic’s ending showed Superman come out of the sun, with golden skin. He has stayed in the sun for millennia and has godly powers as well as a Green Lantern ring’s power. Isn’t that the coolest? Young Avengers showed the readers the teenaged versions of famous Avengers (not actual, but, only young heroes who were inspired) Those included Patriot, Iron Lad, Asgardian (later Wiccan), Hulkling, and Hawkeye. Wiccan was special because he was quite powerful and capable of altering reality. He went on to become a mighty wizard who kept shifting teams after the Young Avengers were dissolved in Civil War. He later joined another Young Avengers team accompanied by Loki and America Chavez. There, he learns he is destined to become a god-like reality warper, who created America’s home dimension. Later he joined Sunspot’s New Avengers. He got possessed by a ghost wizard from an earlier version of the multiverse. He later managed to drive out the ghost wizard, but, retained the enhanced powers. In Doom 2099, the present day Doctor Doom was relocated to the year 2099. He became a freedom fighter, ultimately taking over the US in his efforts to restore peace to what according to him was a corrupted and chaotic world. He remained anti-hero for all his time in the future. 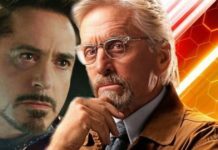 The time travel works differently in the Marvel universe. 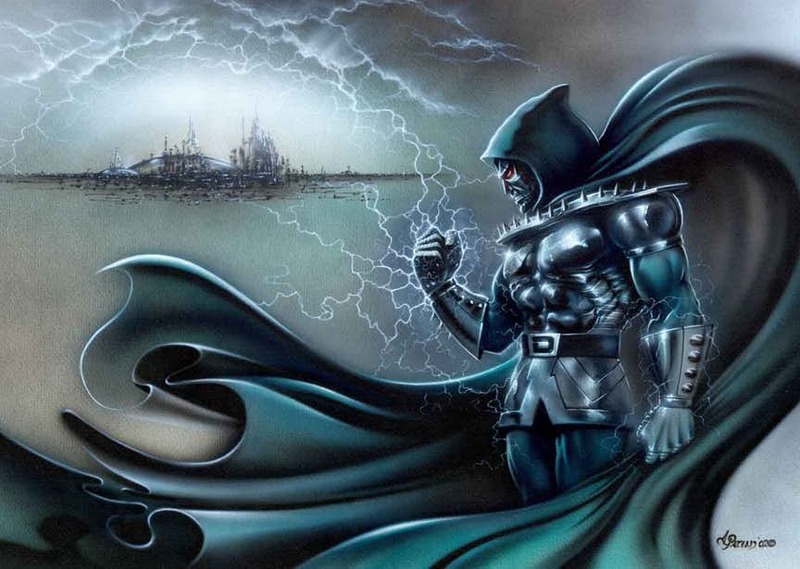 Thus Doom went to an alternate universe and never came back to the present in his original universe. In the recently finished “Thanos Wins” story arc, from Donny Cates and Geoff Shaw, Frank Castle is shown as a cosmically powered Ghost Rider, and an ancient Thanos orders him to bring his past self into the future. Making a deal with Mephisto to continue the fight, he returns to Earth as a Ghost Rider, only to find that the fight is over. 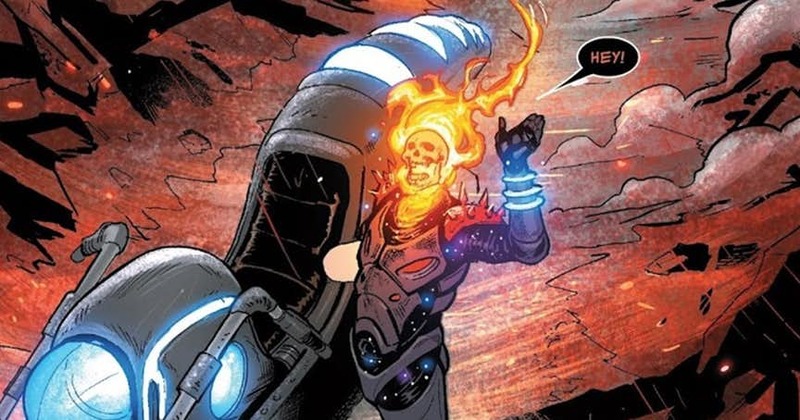 While Frank Castle dies in the final battle against Thanos, he comes back as a Ghost Rider, but, finds that the fight was over and Thanos had extinguished life from Earth. Lonely and immortal, Frank loses his mental balance. Ultimately Galactus comes, and Frank joins Galactus to fight Thanos. Galactus is killed, and Frank joins Thanos before being ultimately killed in the battle with Silver Surfer.